H-E-B Center at Cedar Park features 20 suites and four party suites as well as exclusive club seating with access to the Bud Light Club providing fans the ultimate VIP seating and service. These premium seating options are great for entertaining clients for an event, large group gatherings, and enjoying your favorite concert in style. An exclusive environment for every event at H-E-B Center! 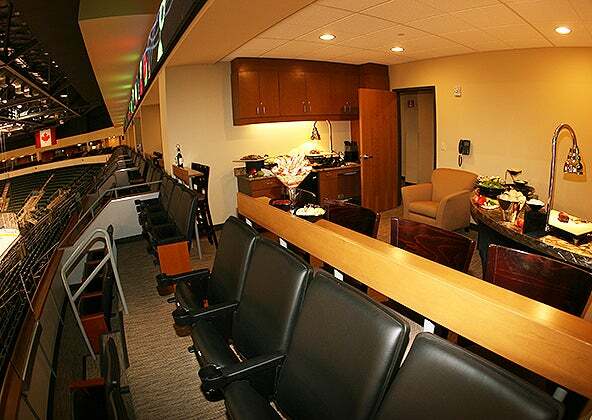 Reserve an annual suite or just by event! 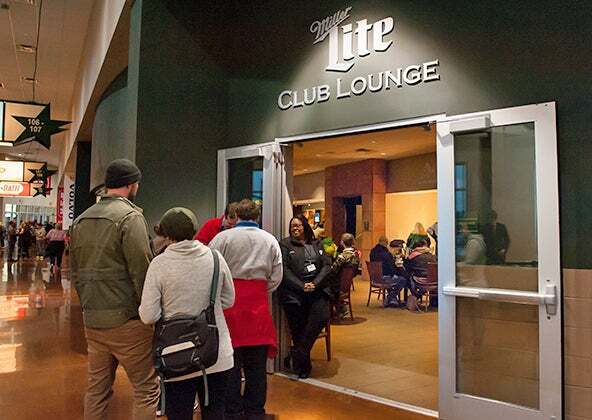 Texas Stars Club Seat holders get first right of refusal to their seats for every event and more!